Pattern-making is one of my passion. 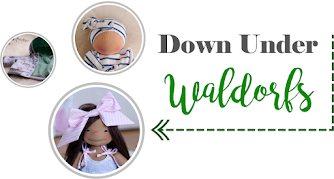 I hope you can share it with me and for your, my dear readers, I am happy to offer 20% off on all my patterns. 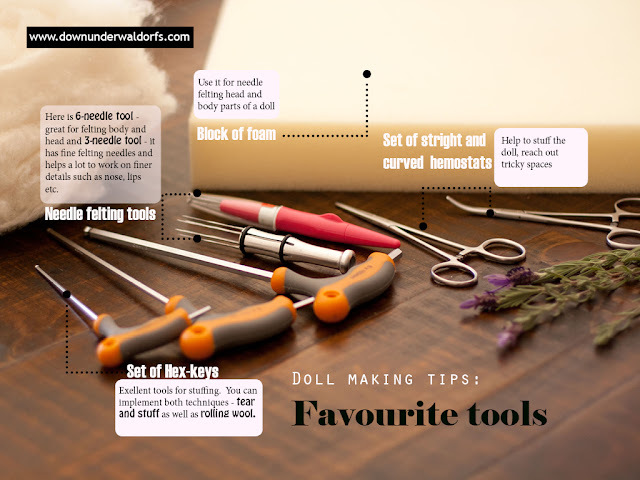 When you are starting to make dolls here are lots of important things and today I want to share a bit of information about tools. The picture below can tell a million words, just have a look.